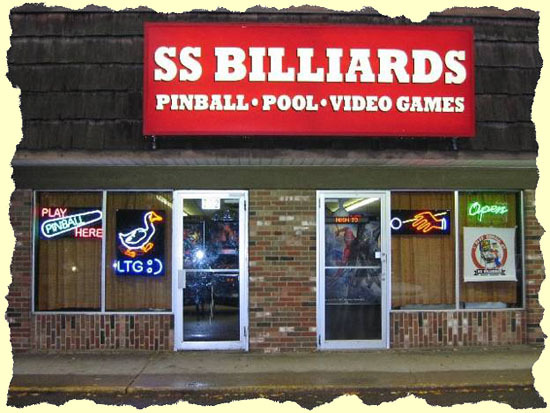 On October 2nd 2002, SS Billiards in Hopkins, MN, USA had its 30th anniversary party; Bolshoi Goose. This year, owner Lloyd’s actual anniversary was on Monday, September 20th but he decided to hold this year’s party on Saturday, September 18th 2010. This fun party lasted from about 5pm until a little after 12am! 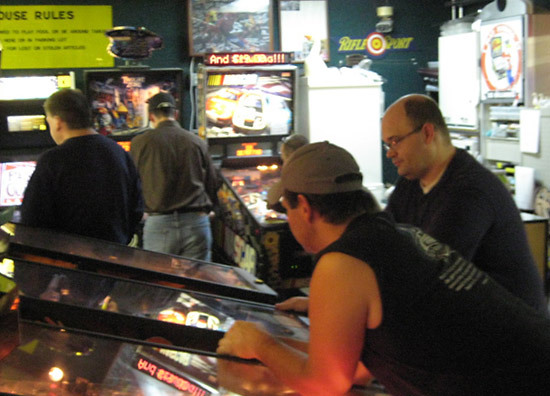 The week before Lloyd's 38th Anniversary, Lloyd sent out an e-mail announcement of upcoming pinball events. Below is a copy of that e-mail. 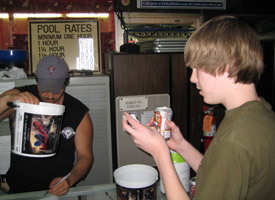 SS Billiard's ( http://www.ssbilliards.com/ ) 38th Anniversary is coming up on September 20th. Since this falls on a Monday, I am holding the celebration the Saturday before on September 18th. I am launching a new event for this occasion. The Three P's. 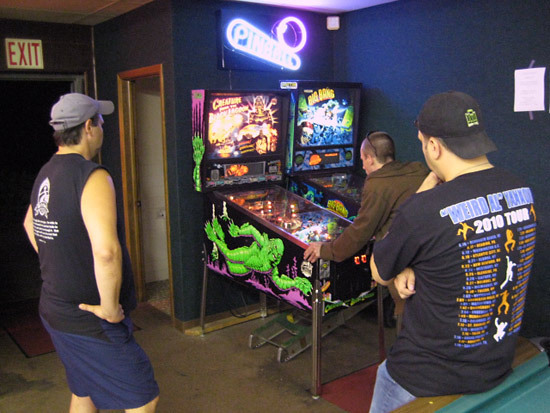 Pigroast, Pinball, Ptournament. 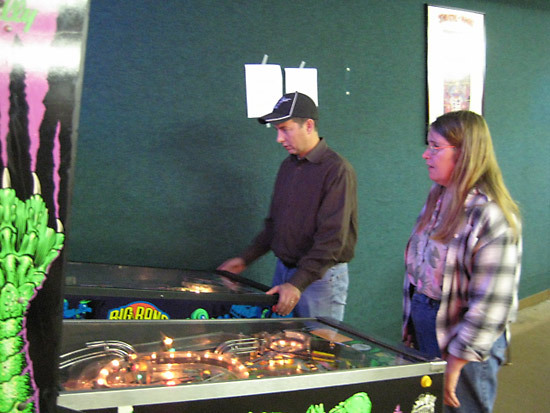 Pigroast at 6pm, Pinball Ptournamet at 7pm. $200.00 Prize Package. $100.00 to first place, $50.00 to second place, and $50.00 to winner of the consolation bracket. No entry fee. 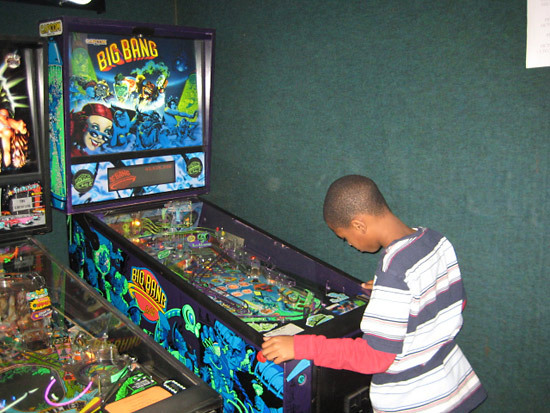 Games on coin play. My events are known for their excitement and fun. And this one will surely be an event you won't want to miss. 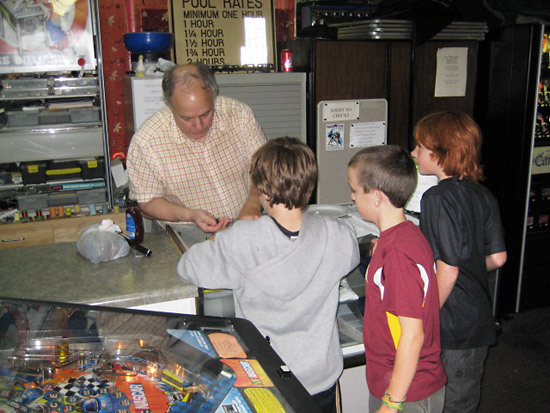 The next Crazy Joe Esposito Pinball Event is Thursday October 14th. Pizza Luce at 7pm for those playing in the event. 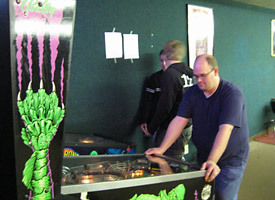 A player organized pinball tournament after the food. 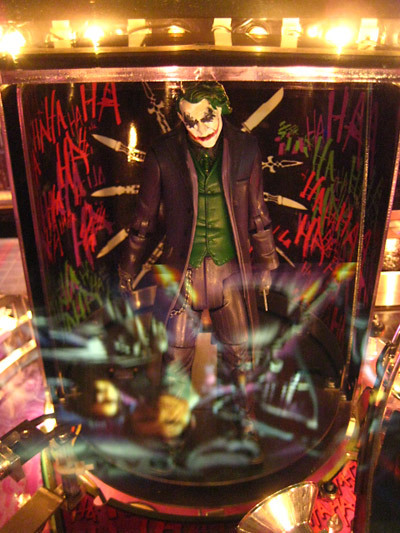 Had a blast with the September Crazy Joe. I want to thank Diane Lundahl for baking some great treats. And thank you to Dave Gorka for running the tournament. 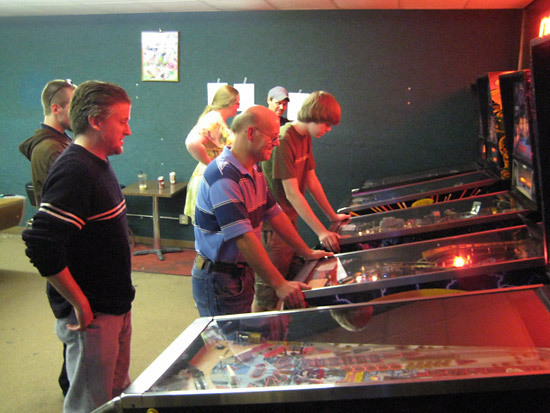 Pinball Circus http://www.pinballcircus.com/ October 16th and 17th. 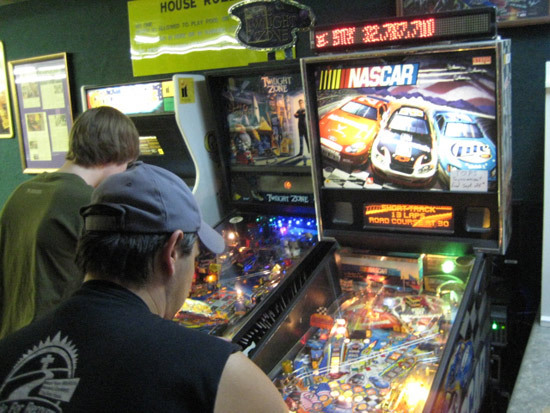 Two full days of pinball fun. If you are bringing in games, contact me now to make arrangements. Friday night 10pm the LTG :) Show. A chance to party and have a blast. Lloyd also made a similar announcement on RGP. Below is a copy of that post. the greatest line up of pins at the fair ever. 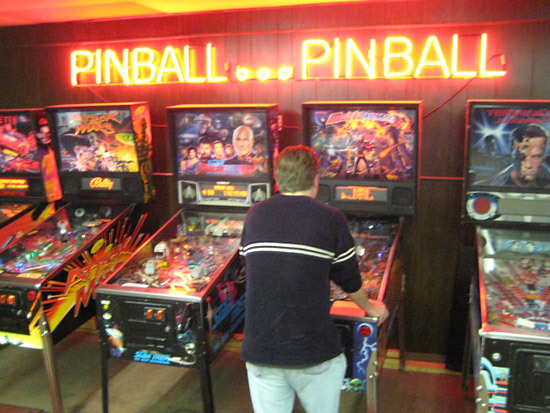 pinball related to show or sell, let me know now so I can plan room for you. time to have fun and win some neat stuff. 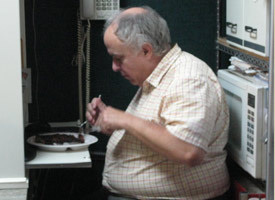 Lloyd ordered pork ribs from Famous Dave’s. 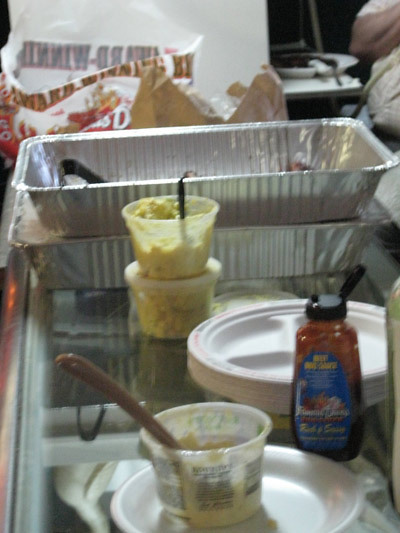 The food arrived at very close to 6pm. 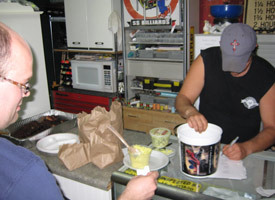 Both Dan and Mancow brought in potato salad. 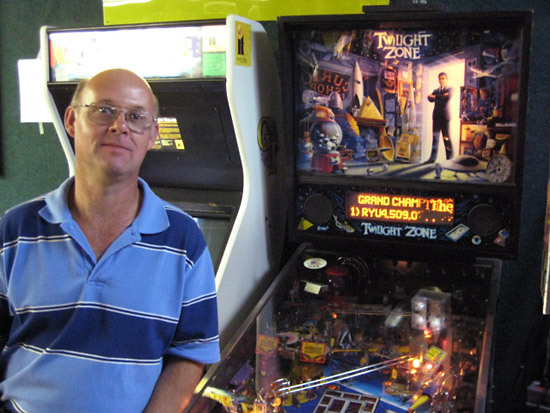 As reported earlier in this article, Dave ran a double-elimination tournament which had a winner’s and a loser’s bracket. 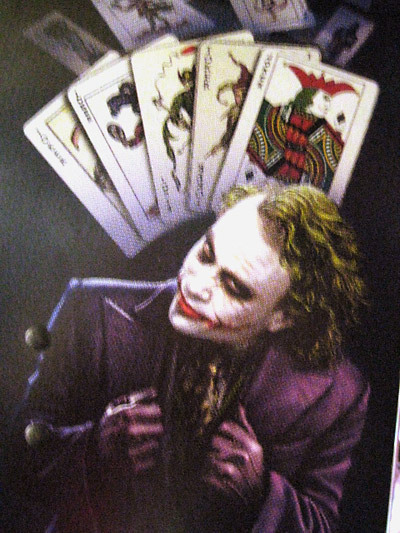 The tournament was luck of the draw; where each of the players drew the names of both their games and competitors. 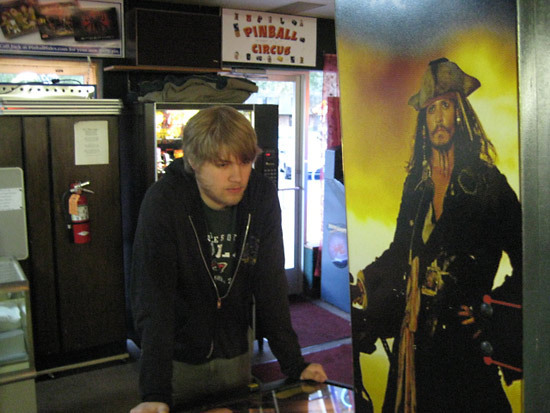 Drawings for the pinball tournament started at about 7:20pm. The tournament itself started at about 7:30pm and finished at about 12:10am. Competitors played their games in the order they were drawn. Contestants decided player order by: rock-paper-scissors, flip-of-a-coin, or by asking Lloyd. 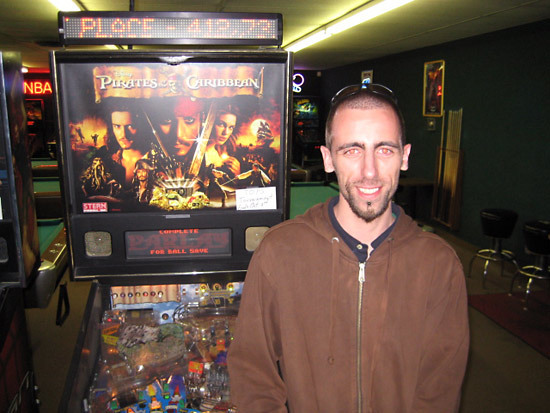 Unlike the previous anniversary party, all of Lloyd’s games were available and on coin-play both before and during the tournament. 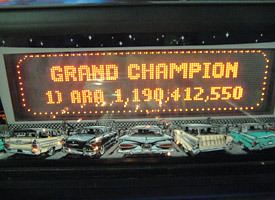 Dan put up Grand Champion during the tournament! Oh where oh where has the little ball gone? There were three winners this year. Marlowe (AKA: “Mancow”) took the consolation bracket; winning $50! Jordan took second place; winning $50! 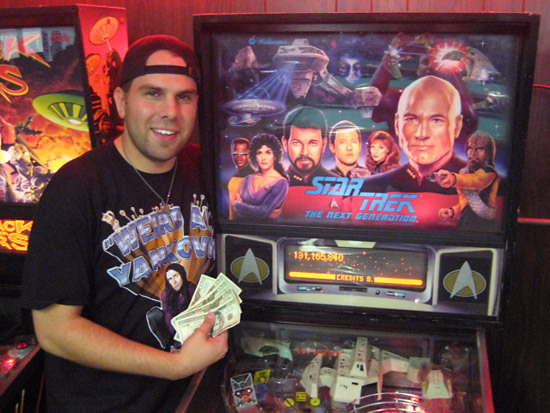 John took first place; winning $100!